We liked everything about our stay from the island to the room and ofcourse our hosts! 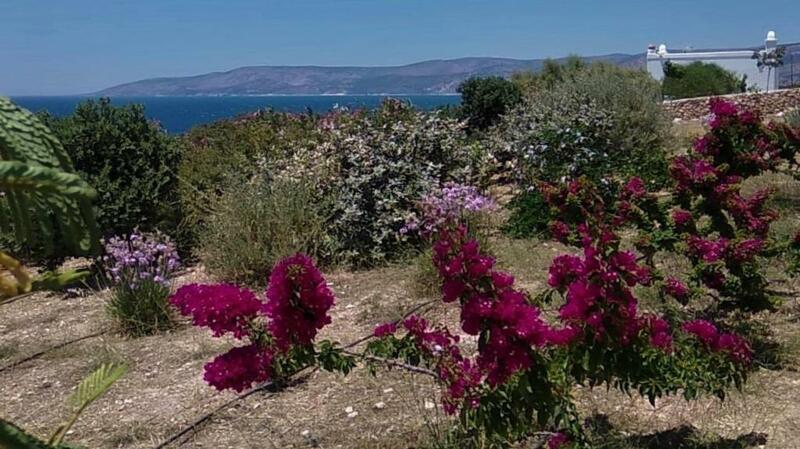 The property was perfect with a wonderful view of the port! Stella’s parents are absolutely wonderful and incredibly gracious hosts. This place is really outstanding! We had a gorgeous room with a great terrace and the most breathtaking view! The hosts were so welcoming, we felt home right away! We would definitely come back again! Thank you ever so much! 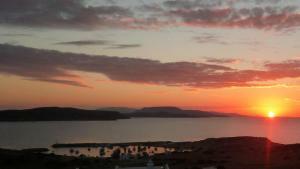 Lovely views from the balcony over the old harbour and watching sunset over Naxos. Rooms were a good size, hosts lovely & welcoming. 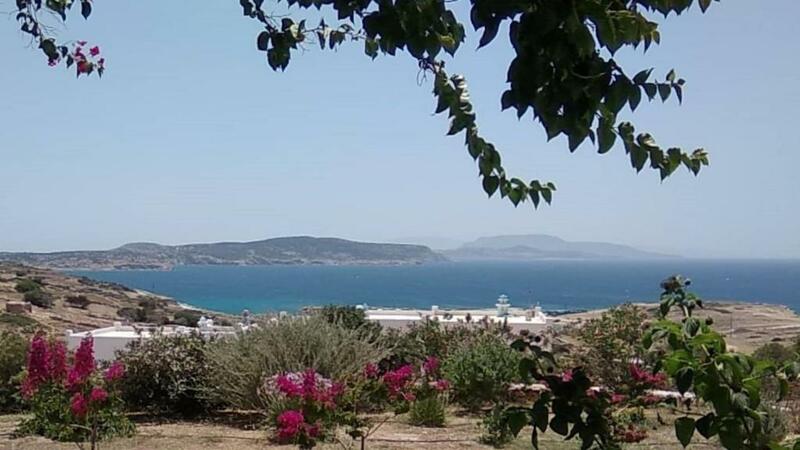 Everything just a short walk away including main port and can easily get about whole island on foot, bike or boat. This is the most lovely property run by the most lovely people. We were picked up from the port and made to feel so welcome immediately. 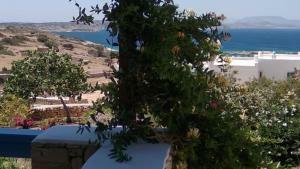 We were told all about the local town, best beaches, best taxi service and the local taverna. If we could have stayed longer than we would have. 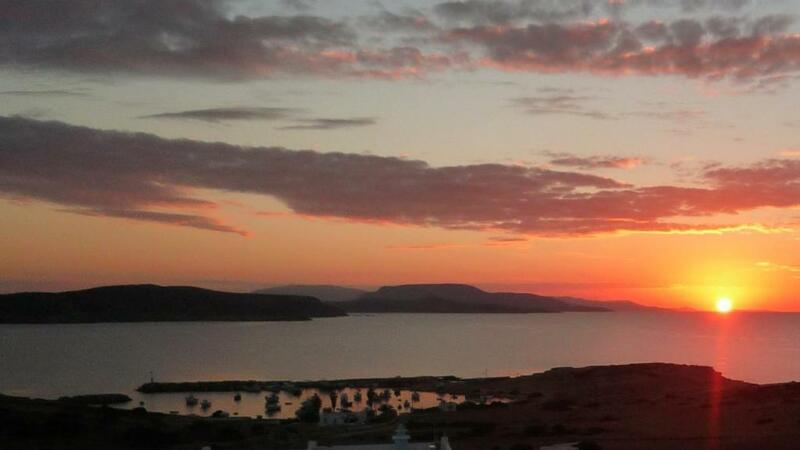 The view from the rooms over the little harbour is just stunning. Just a wonderful place. L'accueil très chaleureux, la situation, la vue. Le propriétaire très gentil. L'appartement est grand, propre et très bien équipé. La vue est magnifique... des 3 terrasses! La propreté, la taille de l'appartement (3 terrasses), la vue et le calme. 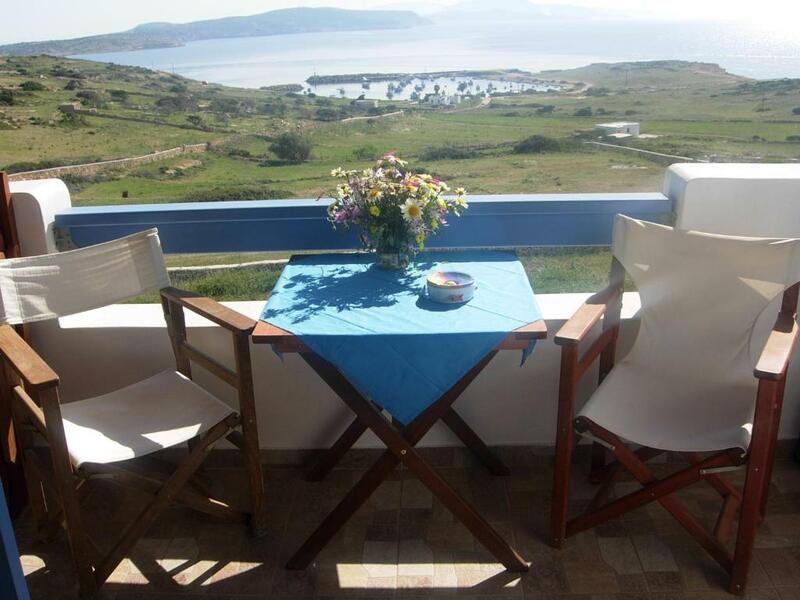 Lock in a great price for Stella's Home – rated 9.2 by recent guests! 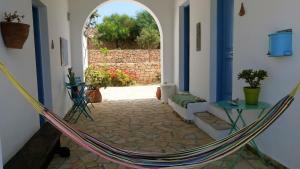 Stella's Home provides accommodations with a garden and free WiFi, and is located in Koufonisia. All units have a private bathroom and have air conditioning, a flat-screen TV and a fridge. Some units also have a kitchen equipped with an oven. Beach of Platia Pounta is 1.7 miles from Stella's Home. 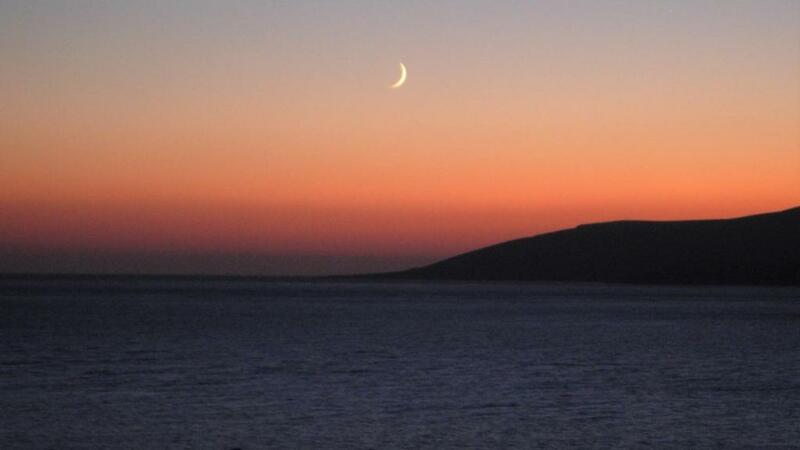 The nearest airport is Naxos Island National Airport, 37 miles from the property. When would you like to stay at Stella's Home? This apartment has a kitchen, oven and DVD player. This studio features a electric kettle, balcony and private entrance. House Rules Stella's Home takes special requests – add in the next step! Stella&#39;s Home accepts these cards and reserves the right to temporarily hold an amount prior to arrival. Stella's Home accepts these cards and reserves the right to temporarily hold an amount prior to arrival. Please inform Stella's Home of your expected arrival time in advance. You can use the Special Requests box when booking, or contact the property directly using the contact details in your confirmation.